We are proud of our region and will be happy to give you plenty of useful tips on places to visit, activities and even great places to eat. With over 30 years experience of life in the Lot, we will be able to give you a wealth of great addresses. 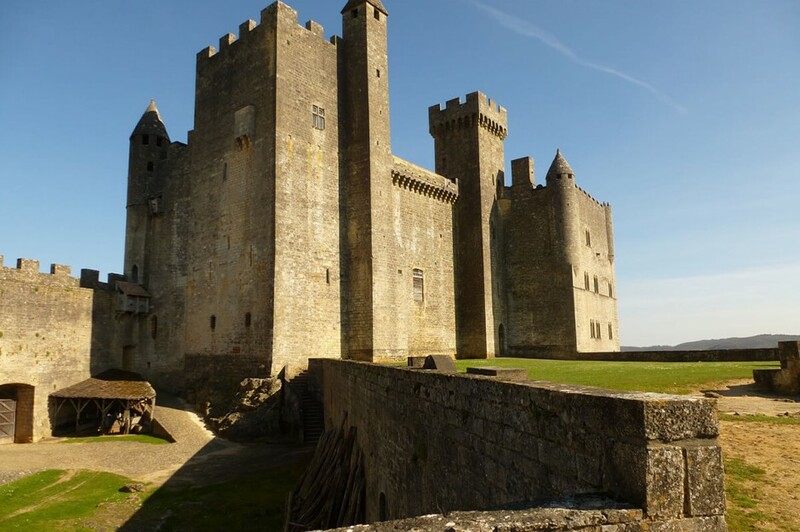 The Lot and the Dordogne are rich in history as the numerous castles which govern our hillsides bear witness to. 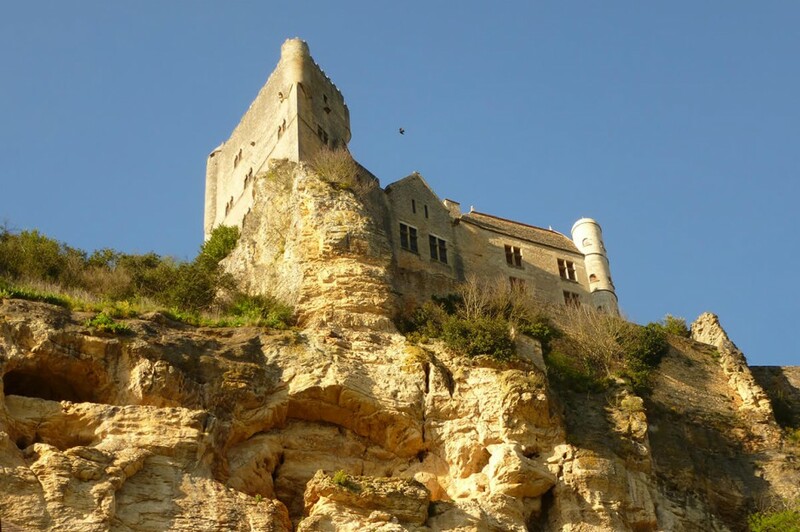 The castle of Castelnaud is not very far for an interactive visit where you can watch or even participate if you are lucky enough in a live medieval weapons show, see a blacksmith at work or even watch the trebuchet being fired! 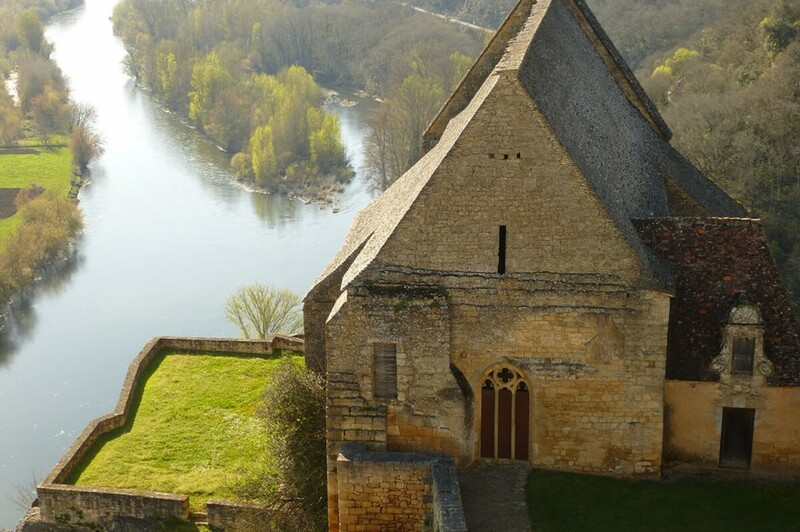 Not far from Castelnaud is the castle of Marqueyssac with its magnificent sculpted gardens, and for the brave ones among you, a cliff walk overlooking the river. No problem. 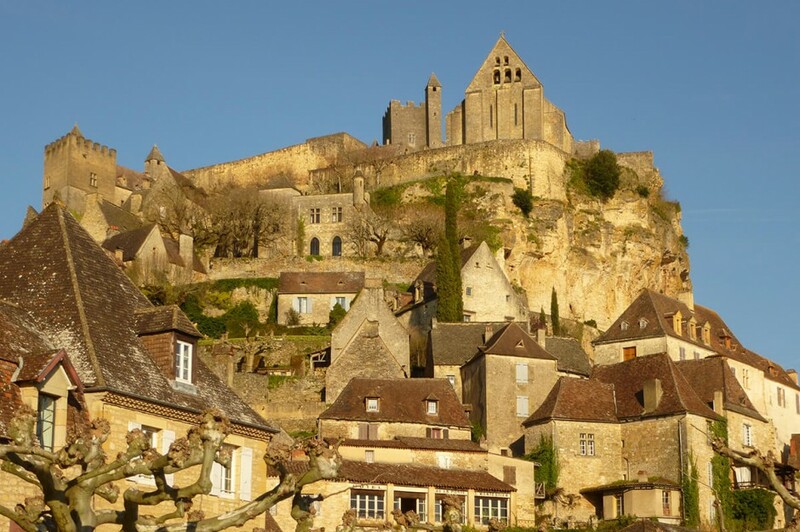 Our region is filled with exceptional caves and chasms to visit, most notably Padirac and Cougnac! A great duck confit needs to be earned and luckily you have a wide variety of options when it comes to being sporty. Cycling, canoeing, horseback riding and even the local golf courses are always accompanied by fantastic views of the countryside. Not forgetting the infinite number of Pétanque pitches for those who prefer their sport with friends and why not a glass of wine too!